The circus is a booming industry and the news of it holds vital importance in regards to the economy, animal rights, and child labor. There are many issues which circus professionals face and therefore it is important that all such issues are highlighted completely. It will make sure that necessary actions are taken to get the issues fixed. The local newspapers are taking an active part to get such news to the people. Such news makes people up to date and also ensures that they get all the relevant news that is related to the wellbeing of the industry. The best part of such news is that they are unbiased and present all parts of the view in question. 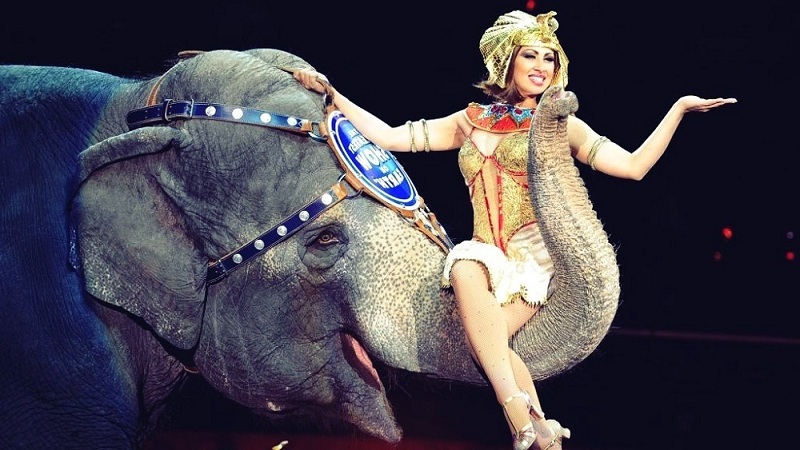 According to CBC news, Manitoba the trip of one of the circuses was canceled to the city. The incident happened only when the authorities noted that the safety and security regulations of the circus were not up to the standards. The advance bookings and the money the organization received as a result is demanded back by the parents of children. The best part is that the safety and security concerns were noted by the audience of the previous shows of the same circus and this resulted in the place being raided. The claims of the audience were proven to be valid and hence the organization was not given a green signal to perform in Manitoba. From seating to wet floors the audience complained in numerous occasions that the circus standards are not up to the mark. 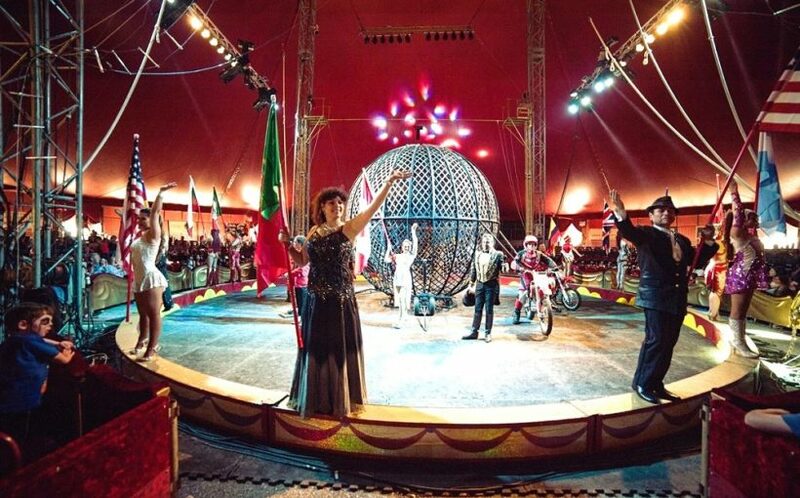 It is one of the best ways to ensure that the circus is promoted and the concerned people become happy and contented. The Canada 150 was united by the Green Fool’s Theatre and this lead to celebrations which are related to the event and hence they were highly praised by the audience. The 150th birthday of Canada was a special and joyous occasion for all the, therefore, it meant a lot for the local communities. Canada is a diverse nation and it was the slogan of during the 150th celebrations and the circus also spread the same message to all that were present at the occasion. The best part was the ticket cost which was $10 for the kids and $15 for the adults. The city council of Windsor voted against the animal cruelty and therefore it means that all such acts and circuses will be banned in the city. The circuses of the city were already carrying out such acts that have raised eyebrows of many audience members that had visited the previous shows. The matter was eventually reported to the authorities and it made sure that the city council outnumbers the animal cruelty by 3 to 1 vote and hence all such acts and related circuses will be banned in future when it comes to Windsor. Many other municipalities following Windsor have also made sure that the similar legislation is passed to ensure that such acts are not carried out at all.